It’s time for my annual reading roundup. Today’s list represents the good fiction I read in 2017 (though not necessarily published in 2017). There are no magic numbers–no top ten, no specific number of stars. Instead, a rather subjective distinction between good and, coming next, favorite. Half of the good list is made up of new installments of mystery series. In a sad coincidence, I was pulling together this year’s roundup when I read about Sue Grafton’s untimely death. 2017 saw the publication Y is for Yesterday, what was supposed to be the penultimate volume of her long running alphabet series featuring the ground-breaking female detective, Kinsey Millhone. I really liked the book, with its solid mystery plot and its attention to Kinsey’s complex character. Through twenty-five books, Kinsey never lost her edge. Neither has V.I. 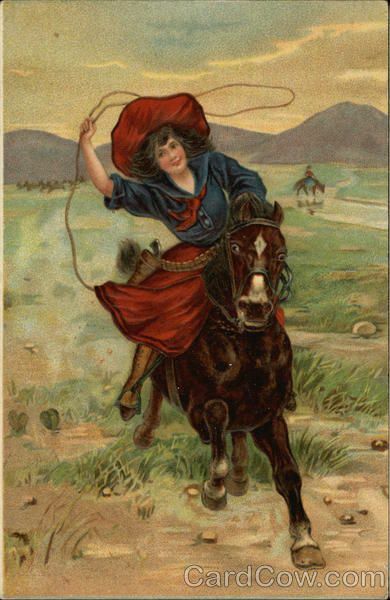 Warshawski, Sara Paretsky’s female detective who made her debut the same year as Kinsey Millhone. I’ve always been drawn more to Paretsky’s series for its emphasis on political issues, both contemporary and historical, and its Chicago setting. In her 18th V.I. Warshawski story, Fallout, Paretsky moves seamlessly between past and present as V.I. works a case that takes her from Chicago to rural Kansas. Nicholas Petrie begins Burning Bright, the second volume of his Peter Ash series, in rural California, among the redwoods. Ash is a veteran, troubled, but determined to take control of his life. Lots of reviews compare him to Jack Reacher, but I think Petrie has something different in mind for his character, and I’m eager to continue the series. Maisie Dobbs remains one of the most distinctive detectives in a historical series. In This Grave Hour, the 13th book of Jacqueline Winspear’s to feature the investigator and psychologist, brings Maisie’s adventures to the opening days of World War II. Over more than a dozen plots, Winspear has efficiently and effectively moved Maisie through the early 20th century, forcing her to deal with both personal and professional challenges. Now for the good stand alone works of fiction. 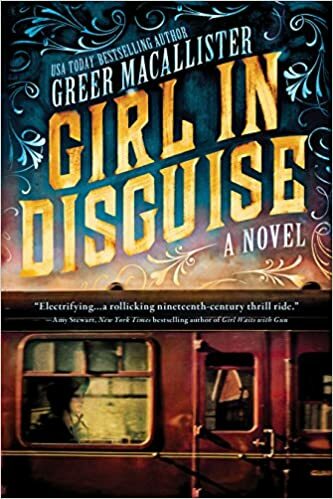 I really enjoyed Greer Macallister’s Girl in Disguise, based on the real-life Kate Warne, the first woman hired by the famed Pinkerton Detective Agency. Moody and atmospheric describe The History of Wolves by Emily Fridlund and Idaho by Emily Ruskovich. Both are family stories, tinged with mystery, and are beautifully written. Beautiful writing permeates all of Roxane Gay’s books. 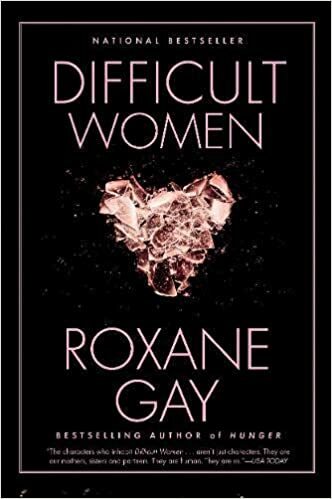 Difficult Women, a collection of short stories, is aptly titled. The characters are “difficult” and the plots are often uncomfortable, but I couldn’t stop reading. Those were all the good works of fiction I read in 2017. Up next, my nine favorites.